Enjoy cooking and baking together as a family? 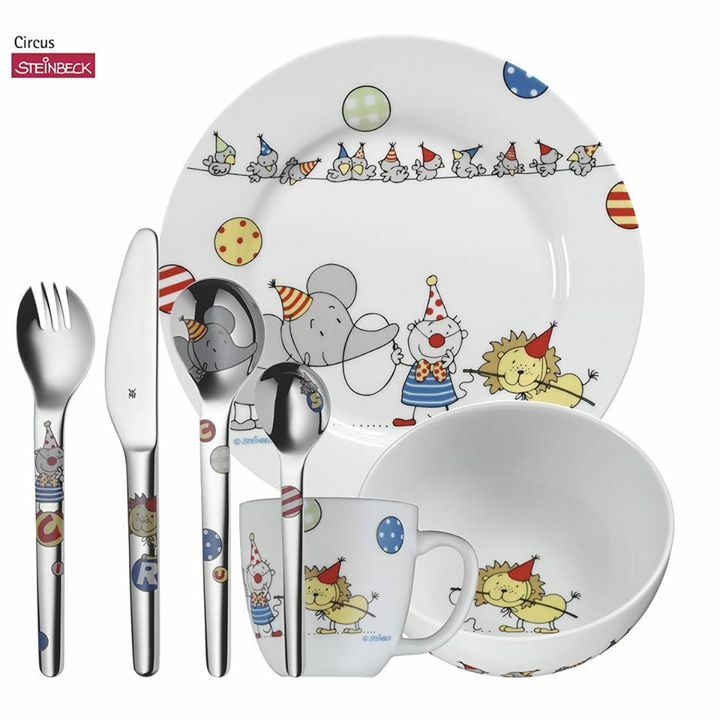 Post a picture here of you and your child enjoying your cooking moments together and stand to win 1 of the 3 Kids Circus 7-pc Cutlery set worth $99. Contest ends 21 June (Sunday) at 11:59pm. 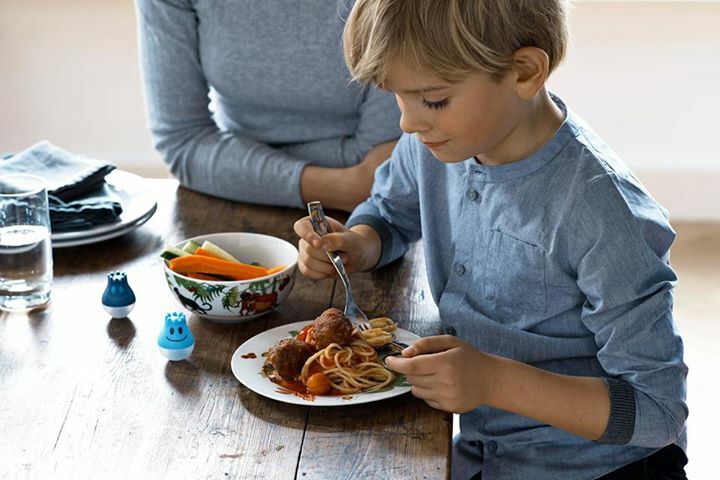 Go WMF Singapore Facebook now to Win a WMF kids cutlery set worth $99.